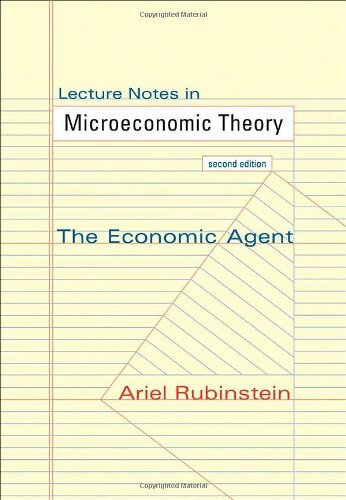 A great resource for anyone teaching graduate micro theory – Ariel Rubinstein has updated his text, available for free download if you register your email. 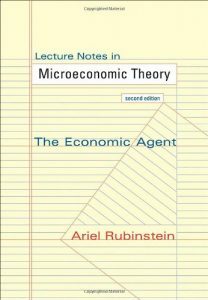 I don’t teach such a course but from my less intensive look at the book (I read only the social welfare chapter), it is very clear. And free – good for Princeton University Press for allowing the free e-book download, which is updated annually. For those who really want the physical copy, the 2012 edition is available. 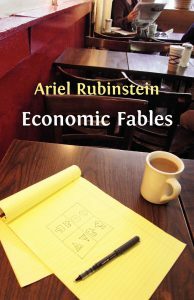 Another of Prof Rubinstein’s books – I liked it so much it won the inaugural Enlightened Economist Prize a few years ago – is Economic Fables, also free to download as an e-book. 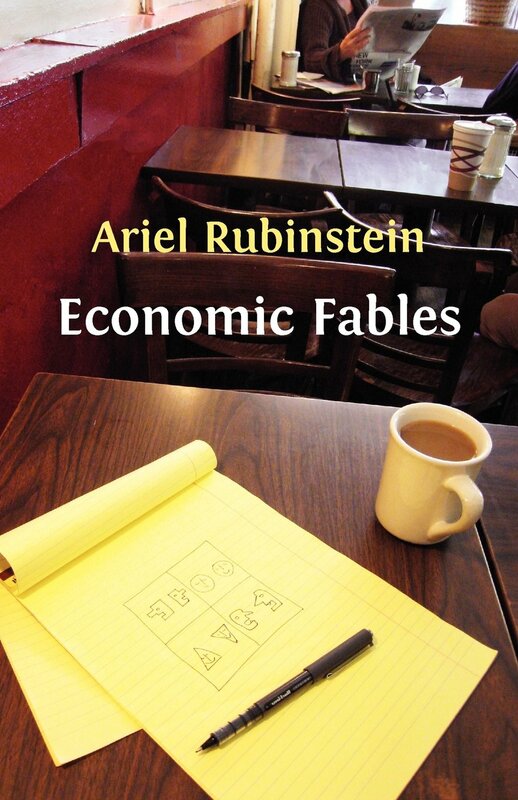 This entry was posted in Main Page and tagged economics, teaching by Diane Coyle. Bookmark the permalink.